With Black Friday and Cyber Monday coming up, you already know that deals are taking place everywhere. One special deal we happened to spot was AT&T’s, which will offer a variety of good smartwatches for just $99 from November 28 through December 1. Included in the smartwatch super sale is the Samsung Gear Fit (black model only), Samsung Gear 2 Neo (all colors), Martian Notifier, LG G Watch, or Pebble Smart Watch. With each priced at only $99, the savings for a few of these reach about 50%, so this would be a good time for late entries into the smartwatch game. Other deals include $50 off a Moto 360 when purchased alongside a Moto X (2014), and $50 off the RE Camera when purchased alongside a One (M8) or Desire EYE. Just to note, these deals are good in-store and online, Black Friday thru Cyber Monday. AT&T provides an overview for all of their deals in the following video. 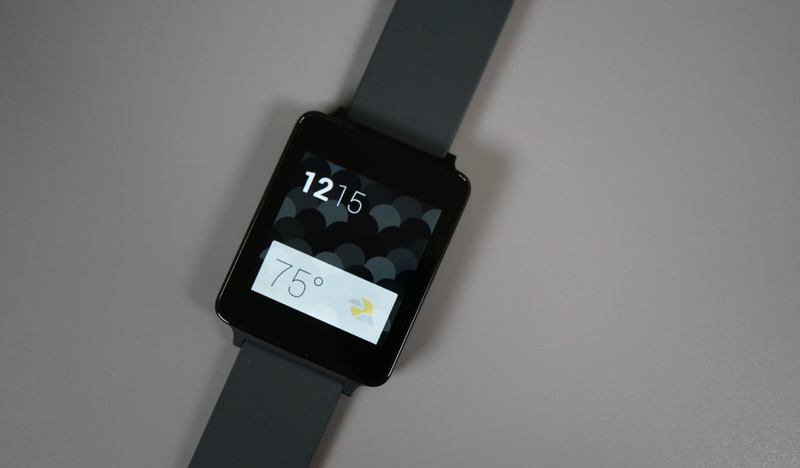 Do you plan on attempting to purchase a smartwatch next weekend?